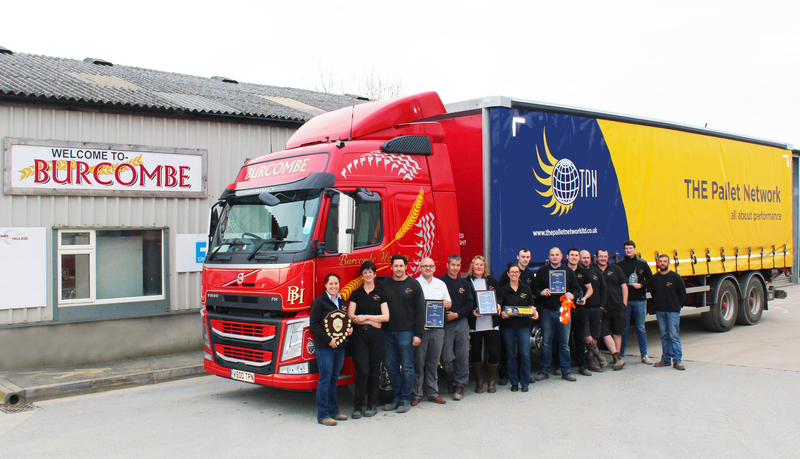 A Cornish haulier has been named Depot of the Year at The Pallet Network Awards (TPN). Saltash-based Burcombe Haulage picked up a hat-trick of awards at the ceremony, which recognises achievements and performance in logistics in the UK pallet network sector. The Cornish company’s first award of the night was for Regional Business Development for the West region, highlighting Burcombe’s growth and coverage in the area. It was soon followed by Regional Depot of the Year West region, in winning this the company was put forward for the biggest award of the night – Depot of the Year, which it went onto win for “outstanding and professional performance”. Director of Burcombe Haulage, Carina Hodge, said: “We are so proud to be presented with this award, it is a credit to every member of the Burcombe team who work so hard to achieve the results.